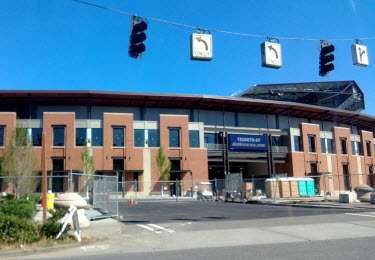 Husky Stadium is home to the University of Washington's football team. Home games kick off September and run through late November. Outside of these games, the stadium also handles special events like UW graduation.